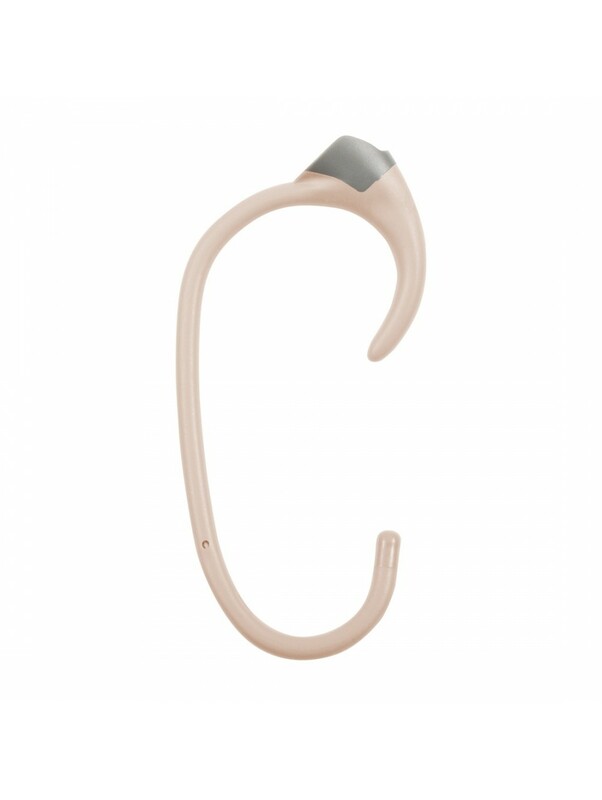 Designed with convenience in mind, the Nucleus 6* Snugfit is a behind-the-ear accessory that caters to those who want more security when wearing their processor. 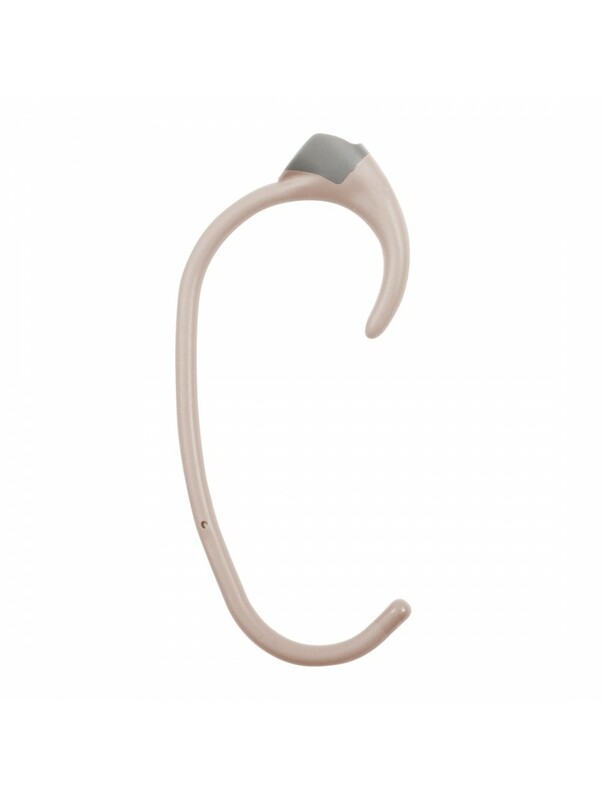 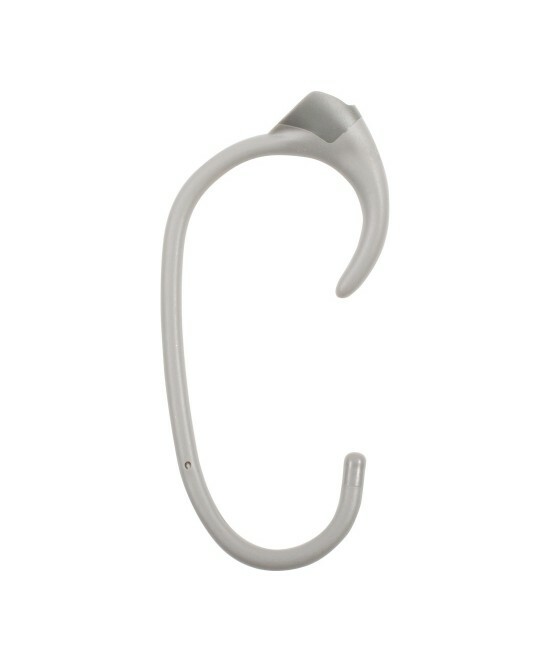 The Snugfit, which offers greater retention than an earhook alone, can assist those whose processors feel too loose behind the ear, while also giving carers easy access to controls. 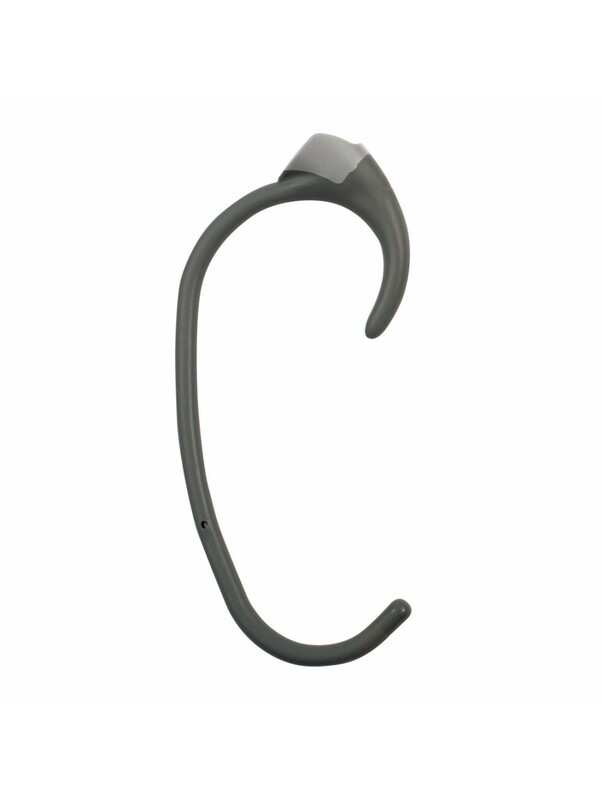 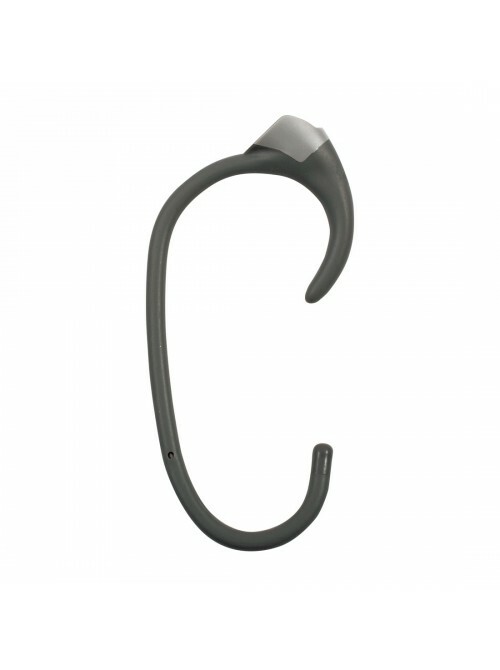 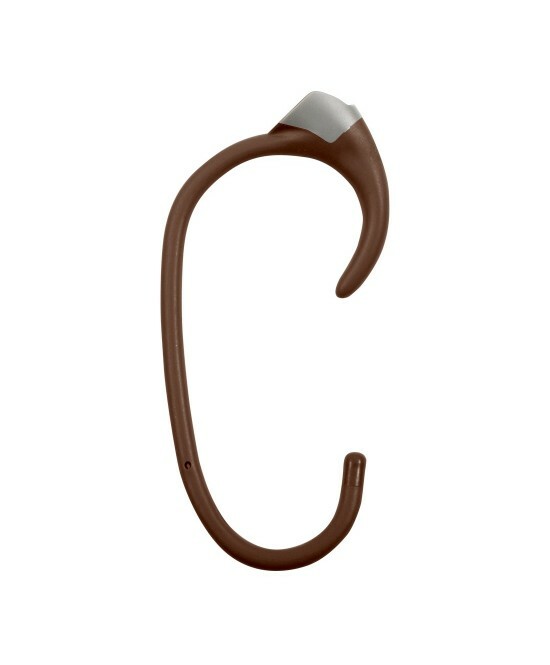 One hook, made out of a flexible material, can be easily adjusted to fit comfortably and tightly around your ear. This accessory comes in three sizes: small, medium and large. 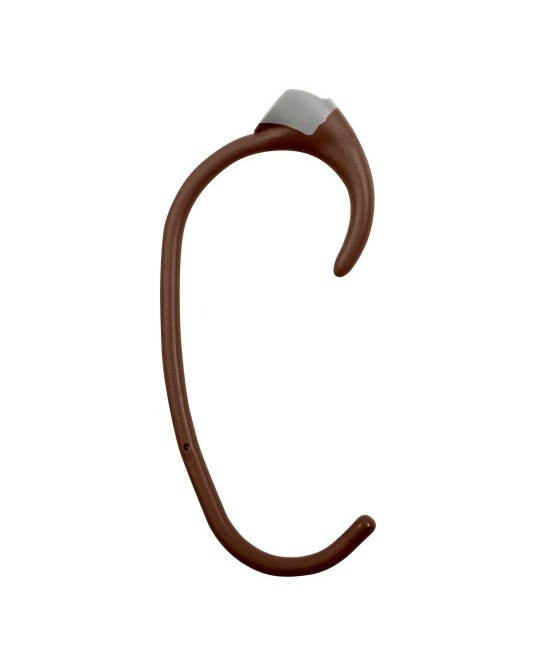 The smallest size of the Snugfit (also called tamper-resistant) can be locked onto the processor, reducing risk that the Snugfit be lost, swallowed, or accidentally removed—making it ideal for young, active children. The Snugfit comes in all five colors of the N6 system (Carbon, Maize, Mocha, and Smoke). 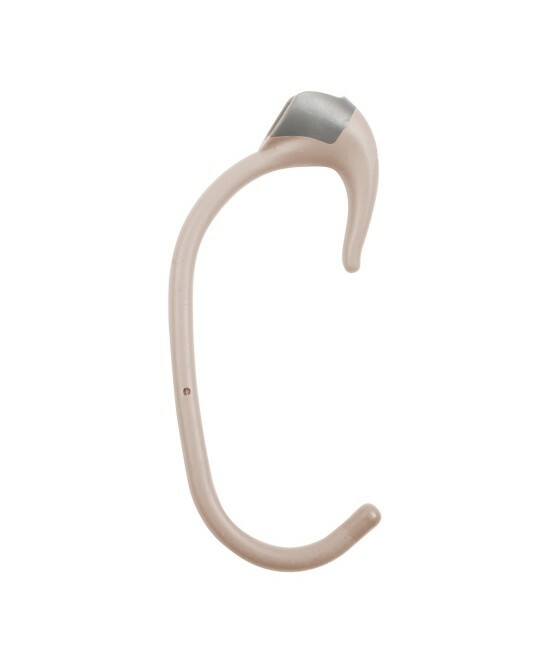 *Beyond compatibility with all N6 models, the Snugfit is also available for the Baha 5 Super Power.